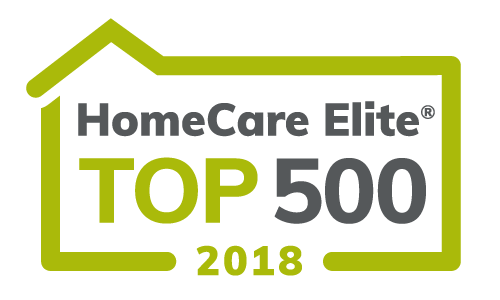 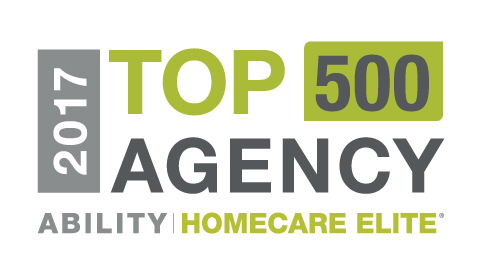 Hope Home Care has been named to the Top 500 of the 2018 HomeCare Elite which recognizes the top-performing Medicare-certified home health agencies in the United States. 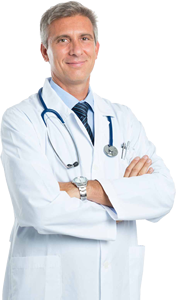 Winners are chosen based on performance measures in quality outcomes, best practice implementation, patient experience, quality improvement and financial performance. 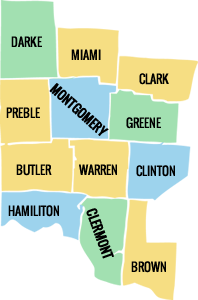 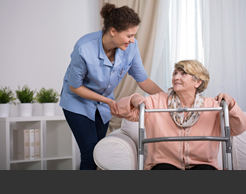 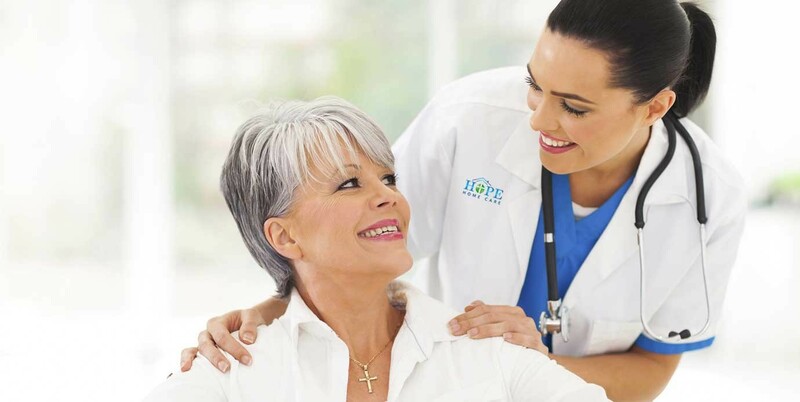 Hope Home Care is a Christian faith-based, locally owned and operated agency with a commitment to provide high quality, compassionate, specialized care in the comfort of our patients’ homes. 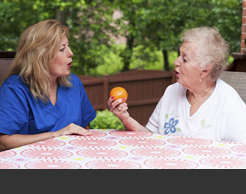 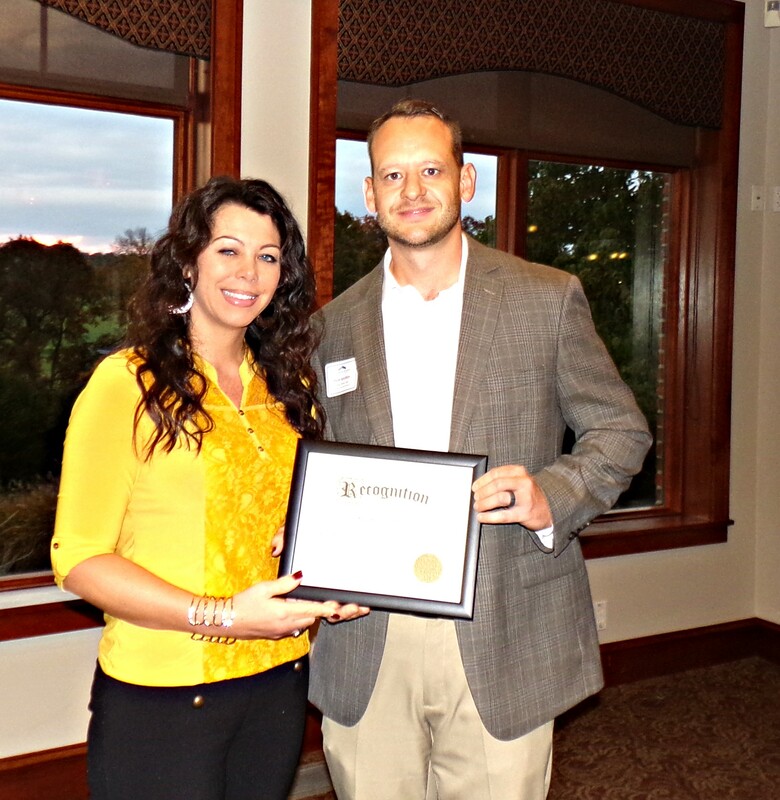 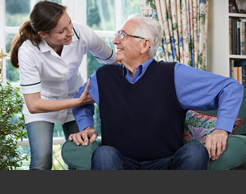 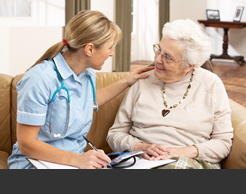 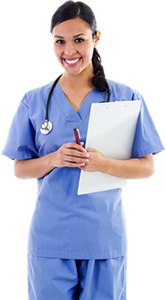 Hope Home Care is looking for qualified professionals who are dedicated to making a difference in the lives of others. 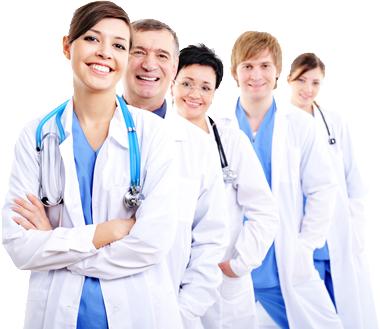 Discover how interacting closely with patients, their families and physicians can be the rewarding career you have been looking for.